Sometimes food that’s good for your body isn’t necessarily the best for your teeth. Drs. 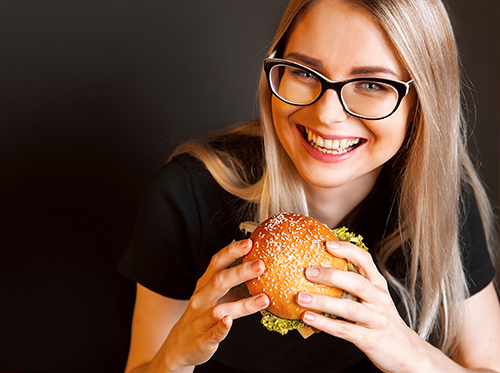 Kreston Anderson, David Cernik, Emerson Lake, and Evan Lomen and our team want you to know which healthy foods can harm your teeth and gums, and what steps you can take to continue enjoying these foods, even when you’re dieting. If you have questions regarding your current diet and its effect on your oral health, please contact our Roseville, CA office and speak with a member of our staff. If you’ve begun to make changes in your diet toward a healthier lifestyle, we hope these tips can help your make positive changes to your oral health. Our team at Roseville Dental Group wants a healthy lifestyle to be a top priority in your life.